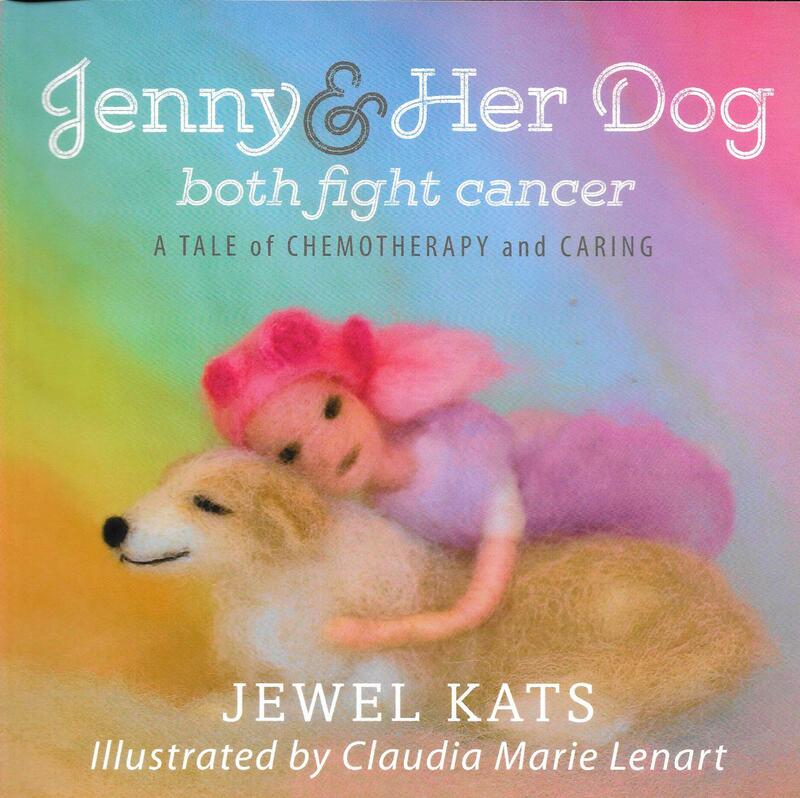 Jenny & Her Dog both fight cancer is a journey that the reader shares with Jenny, a young girl that is diagnosed with cancer. She learns that her dog Dolly is also struggling with cancer. Jenny shows strength and empathy towards Dolly and vows to be by her side just as Dolly has been there for her. 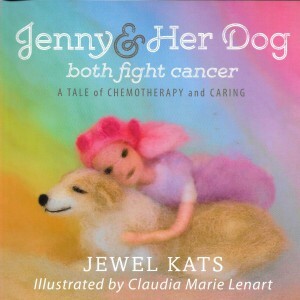 The story is compassionate while it expresses how cancer affects children and dogs. 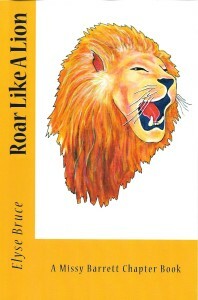 The book was written by award-winning author Jewel Kats. Jewel has been recognized for her ability to write wonderful stories that focus on the world of individuals with disabilities. 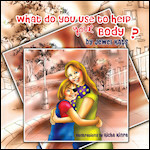 For more information on other books written by Jewel please visit www.JewelKats.com. Executive Skills are areas such as decision making, strategic planning and information management. Executive skills are an important function to handle daily tasks or problems to live independently. 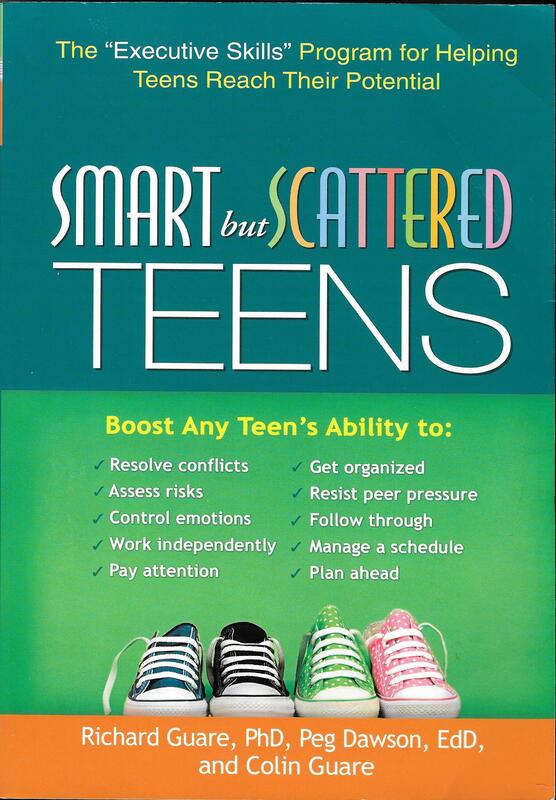 Smart but Scattered Teens written by Richard Guare, PhD, Peg Dawson, EdD, and Colin Guare is an informative guide for parents that are searching for a solution for their struggling teen. Smart but Scattered Teens explains how the brain develops from birth to adolescence. 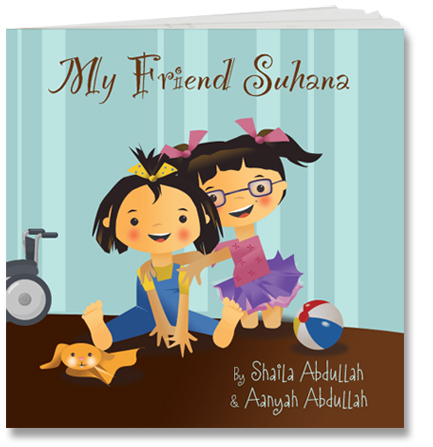 It gives good examples of what kind of teen you have and what type of parenting style you use. The book gives great strategies for your teen to develop skills and how you as the parent can make changes to your daily life to help teach your teen to live independently. 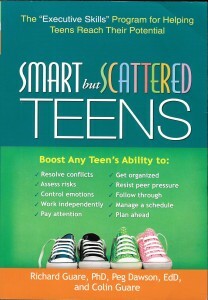 I would highly recommend Smart but Scattered Teens for anyone that has a child that is struggling with daily functioning. I do not have a teenager yet but I can see many deficiencies in my son’s executive skills. I believe using the strategies from this book will help him with his executive skills and become more independent. Down Syndrome is a condition in which the person has an extra chromosome and can cause developmental delays and major medical problems. Romy Wyllie was 26 years old when she had her son Andrew in 1959 and discovered that he had Down Syndrome. In those days most women were told that their child had died when in fact they were sent to live in an institution. This occurred to Romy Wyllie but her husband Pete refused to tell his wife that their son had died. They chose to bring their son home. 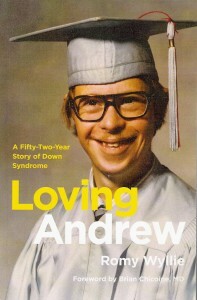 Loving Andrew: A Fifty-Two-Year Story of Down Syndrome is an incredible book written by his mother Romy Wyllie. 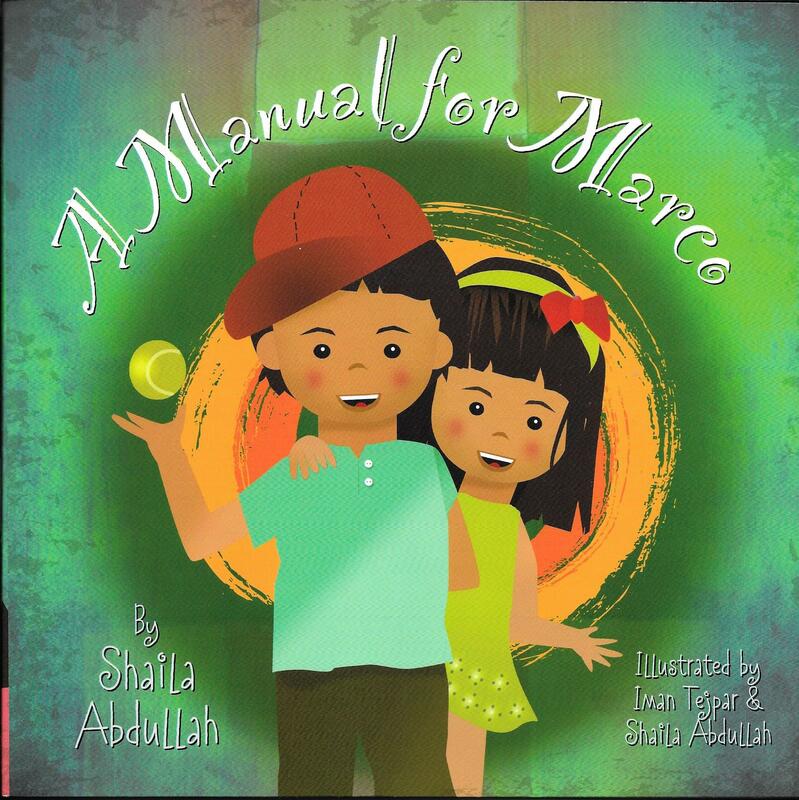 She tells of her son’s challenges and triumphs throughout his life. She discusses her feelings of raising a child with Down Syndrome and shares how her son was at the forefront of improving the community’s attitude toward one with a disability. 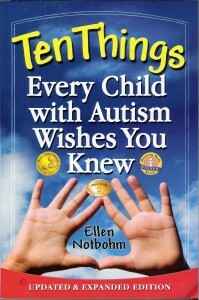 The reader learns how many things have improved since the 1950s for those with a disability. In the past people with disabilities were seen as a burden on their families. 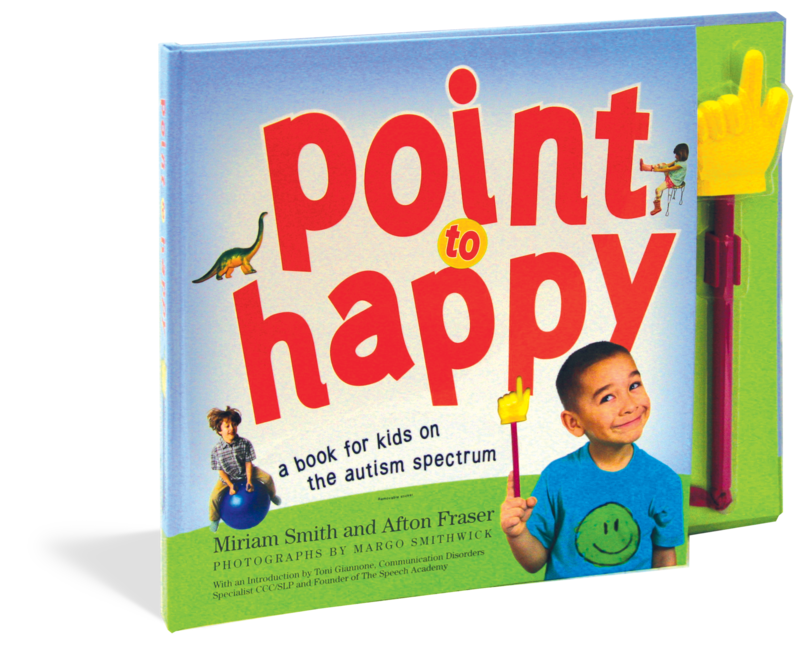 Most professionals gave a bleak outlook for children with Down syndrome. Romy Wyllie and her husband tried to give their son Andrew as many opportunities as their other two children and incredibly he prospered and grew past everyone’s expectations. 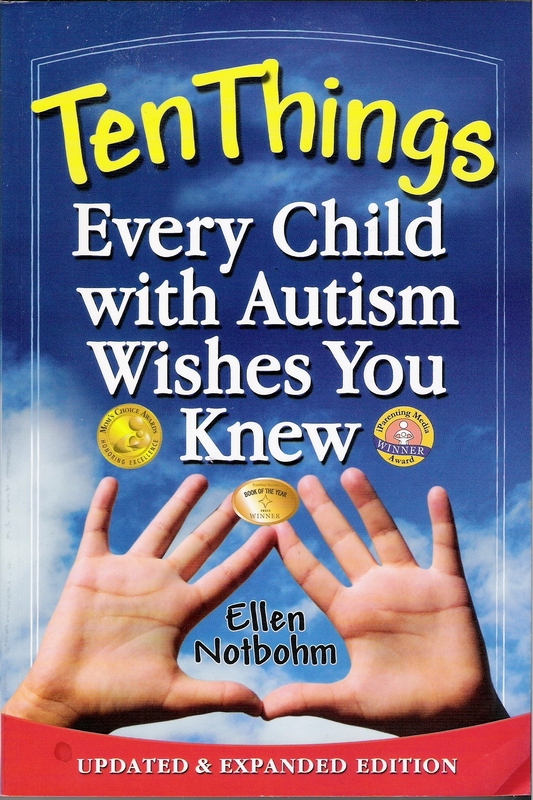 The book was very emotional for me at times. 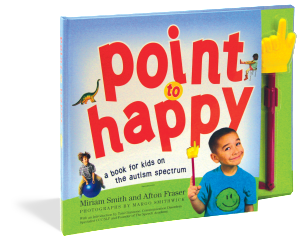 I found myself in tears when I read that Andrew had accomplished things that his parents were told he never would and I found myself in tears when he had to go through very difficult medical issues. I would highly recommend Loving Andrew: A Fifty-Two-Year Story of Down Syndrome for anyone that would like more information about Down Syndrome and how one family would not let their son’s disability define him.